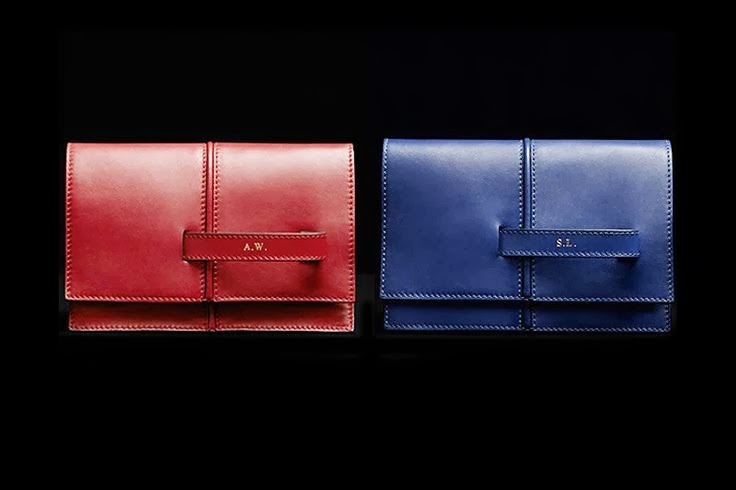 The Valentino Garavani “My Own Code” clutch has been designed to be personalised with the clients’ initials. 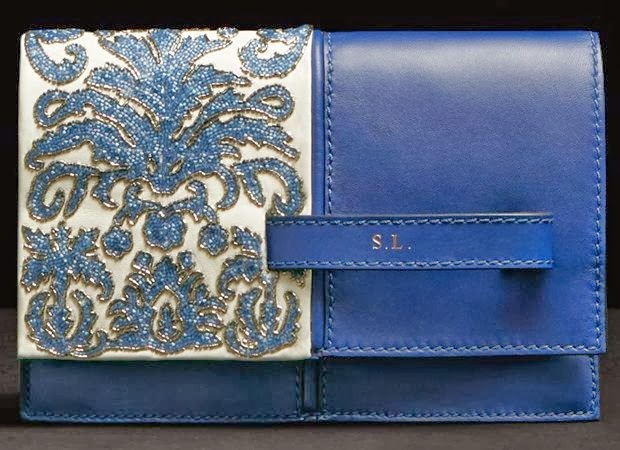 The bag is made of butter-soft calfskin leather and is lined with leather. It has a double internal compartment, one with internal zip pocket and another one with an open pocket. 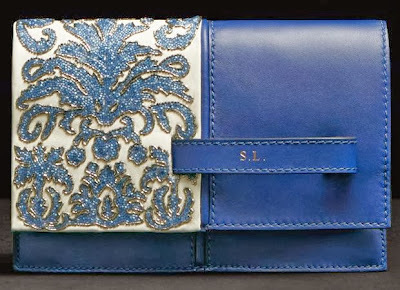 “My Own Code'” clutch also comes in exotic leathers. 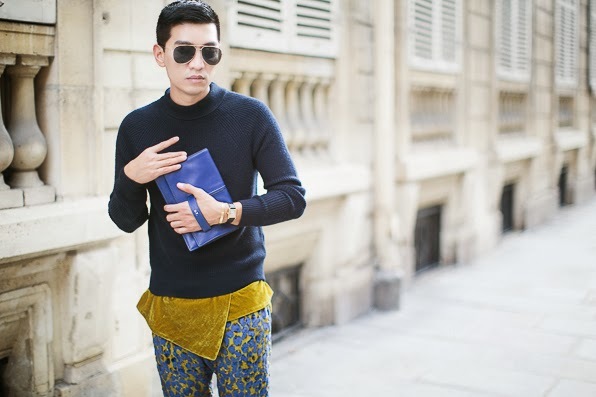 The Valentino “My Own Code” was introduced for fall/winter 13-14 collection. 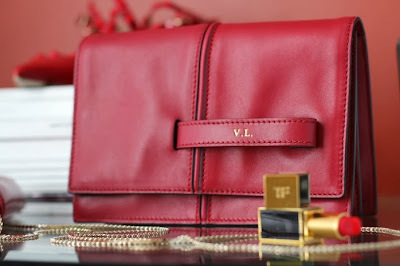 The Valentino “My Own Code” featuring a practical hand strap for easy carrying. 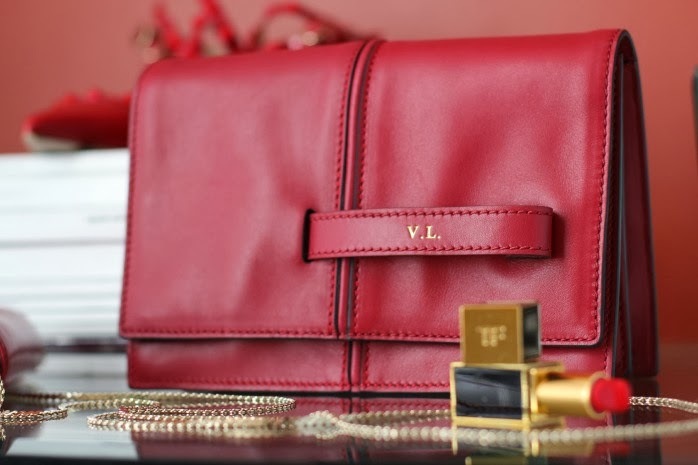 You can personalise your clutch by putting your own initials on the front handle in one of the Valentino boutiques worldwide. 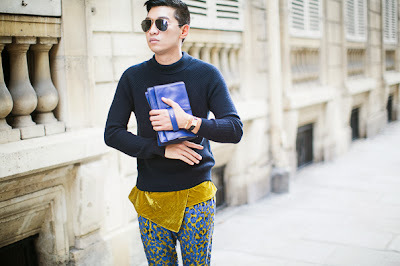 Valentino Garavani “My Own Code” clutch is made in Italy.